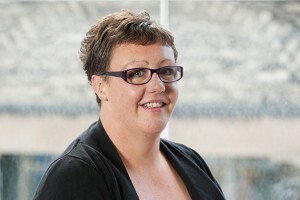 Congratulations to our Strategic Director, Amanda Lawson-Stoner who has had her membership status reviewed with IOSH. Amanda has been promoted from a technician member to a graduate member. She will now be working towards her chartered membership of the Institution of Occupational Safety and Health.